At some point, most of us will experience a bedroom crunch as friends and family come to visit us in Mexico and suddenly having extra sleeping space is important. Rather than taking up a room with a regular bed that only gets used a few times every year, you can optimize it with a space-saving sleeping solution. Here are some great options that will allow you to use your spare bedroom as a TV room or an office when you do not have guests. 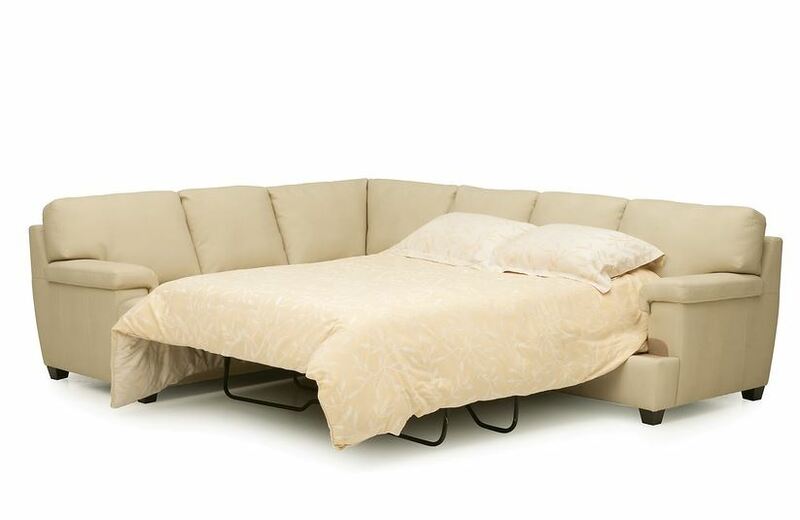 Sofa Bed: When open, they are generally available in either a matrimonial or queen size. There are even some ottomans that will open to a single sleeper. Far improved from the sofa beds of old, a well-made one will give your guests a comfortable, full nights sleep without that hard bar in the middle of your back. Some have memory-foam mattresses that have a cooling feature – perfect for those warm nights here in Mexico. Well made sofa beds that will last years generally start around $15,000. Murphy or wall bed: Pull it down from the wall when needed, and conceal it when guests leave; a great way to maximize use of space. Murphy beds are available as a do- it-yourself kit, and should include the folding mechanism, bolts and screws, instructions and cut list. Check to confirm the kit has instructions in English and Spanish for whoever is doing the installation. Murphy beds are available in all sizes from individual to king size. Special mattresses are not required, as long as the mattress height allows the cabinetry to close. In addition to the sleeping cabinetry, you can also build shelving, cupboards and desks to complete the wall. A good Murphy bed kit will start around $12,000. Wood is extra. Trundle beds: A great way to sleep a few extra folks, trundle beds are simply one larger bed frame on top of a smaller bed frame. The smaller bed frame can slide out sideways from under the top frame. When not in use, just slide it back under. Trundle beds generally sit a bit higher (top bed frame). Special mattress sizes are not required, as long as the mattress for the lower bed does not affect movement. Trundle beds generally start at $5000 depending on frame size and type of wood. Futons: A lower cost way to add extra sleeping room when guests arrive, futons are not considered the best for long-term sleeping use because they do not generally have good back support. The frames and mattresses are constructed simply and with base materials. Frames are made of wood, steel or aluminum. The mattress is made of foam or feather. Although not the best for sitting or sleeping comfort, they are a lower cost option. Futon prices generally start about $5000 depending on frame and mattress.